In this 29th episode I review Shadow Ops: Control Point by Myke Cole. It's a book that has some really awesome things going for it and some amazing scenes but I didn't like it that much. This brings me to a conclusion. 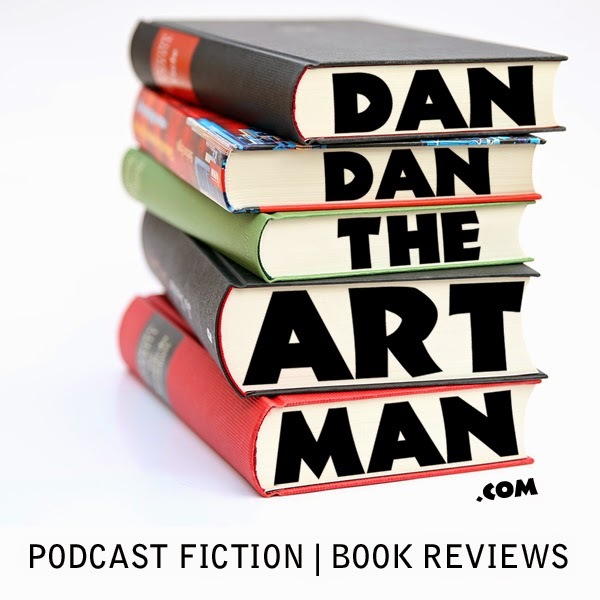 I explain that from here on out I'm only podcasting my reviews of books I loved unless I think they are books my listeners will love even if they weren't my particular cup of tea though they have a lot of merit as a good read.